Incyte Director David Rogerson has been appointed as Communications Regulator for the British Indian Ocean Territory. 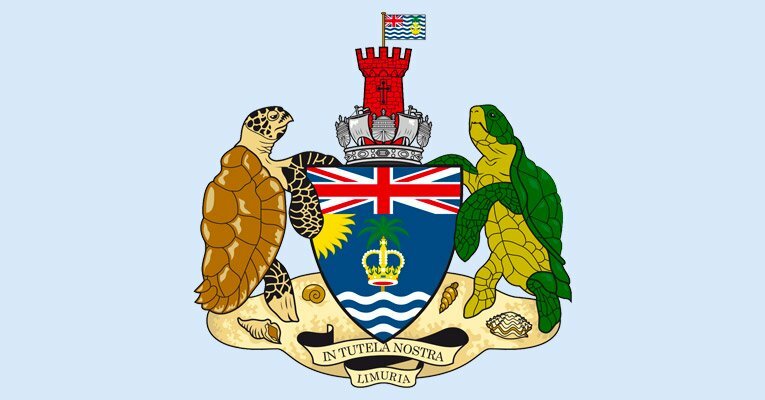 This post, which runs for three years from 31 January 2019, tasks the regulator with ensuring that the commercial communications services provided by the licensee, Sure (Diego Garcia) Limited, meet the needs of consumers. The regulator also has to act in a proportionate, transparent, accountable and non-discriminatory manner so as to achieve the national electronic communications objectives.